Hi i have been offered this set from a D4, which i presume will fit my D3, for £380 dont know if this is a good deal or not. ? 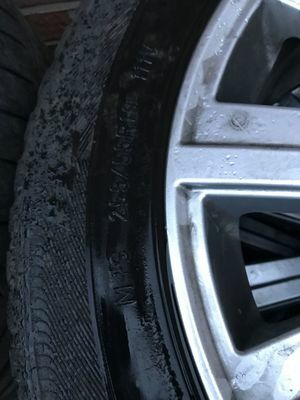 tyres are in very good condition. 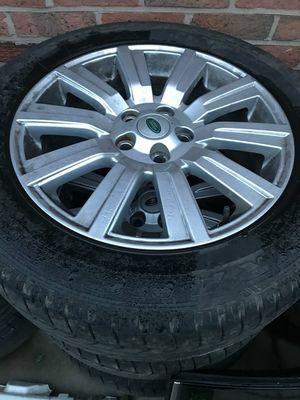 any advice, haven't seen this alloy before on a Discovery. All D4 wheels fit a D3, just careful on 20s re tyre rating. I think the tyres are 255 55 19 111Vs, then they are fine. yep, good to go - bolt straight on. If good tread depth then set of wheels and tyres for less than a set of new tyres.